As an administrator, are you constantly struggling to keep up with a variety of tasks and duties? Would you like to streamline some of those tasks and save valuable time and effort? 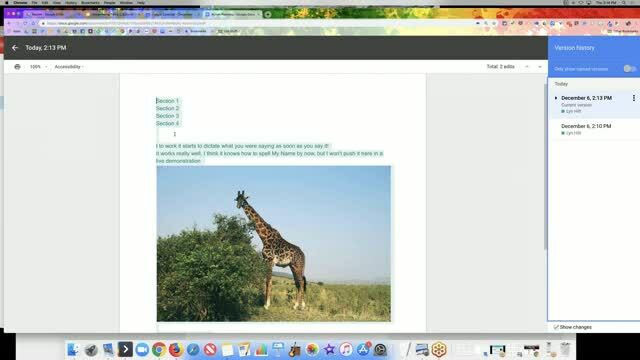 In this webinar, join Lyn Hilt as she discusses Google Docs, Forms, and Spreadsheets, and shares some of their time-saving features that you can use on a daily basis. 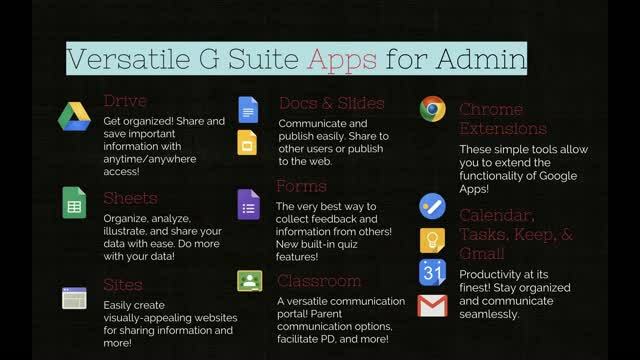 The webinar will show how you can use these free G Suite for Education apps to collaborate, communicate, document, or survey. Great overview & helpful with lots of resources! Very informative and thank you for the resources. 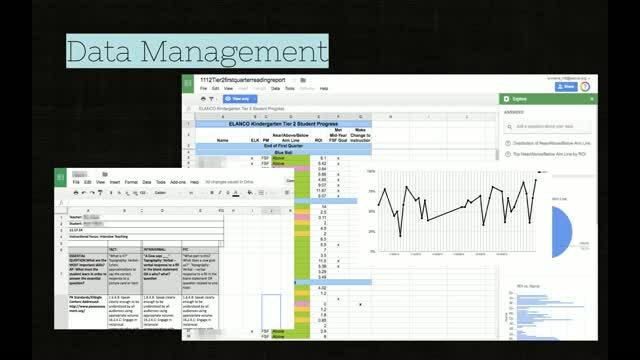 Great overview of how google tools can help educators stay organized. Very Informative about The usage of Google Apps. 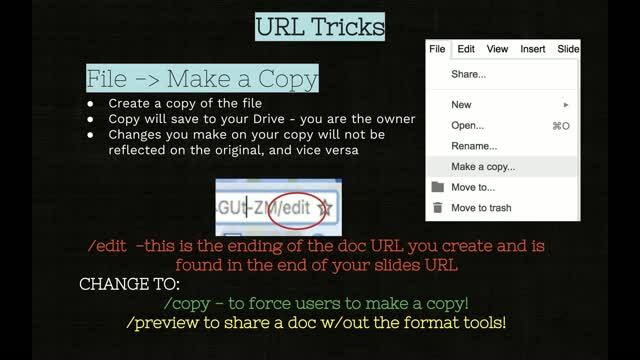 Great overview of Google Apps.